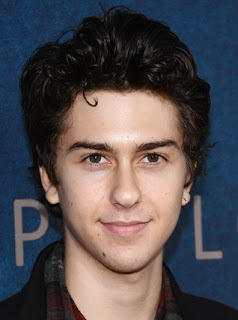 Nat Wolff was one of the contenders to play Gus, the lead role, in the movie adaptation of John Green's best seller "The Fault in Our Stars." Even if he didn't get the role, there were rumors that he will play an unknown role in TFIOS. A lot of fans speculate that he will play Isaac, Gus' best friend. To end those speculations, EW has confirmed that Natt Wolf will play Isaac. Nat has already been working with Josh Boone, who will direct TFIOS, in another movie called Stuck in Love. 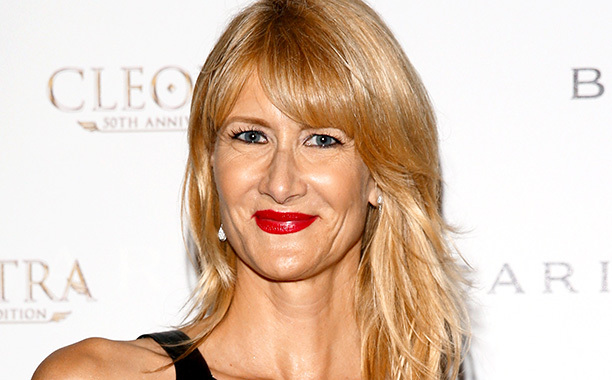 On the other hand, Laura Dern was chosen to play Hazel Grace Lancaster's (to be played by Shailene Woodley) mother in TFIOS. The news was confirmed by The Wrap. Laura was known for her works in Jurassic Park and Blue Velvet. In case you missed it, news has it that by the end of August, the camera will start rolling for the TFIOS movie. Are you excited?